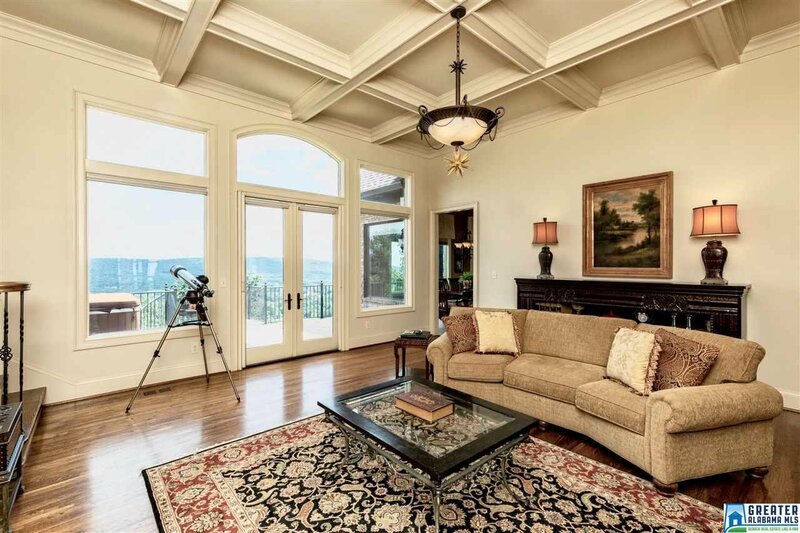 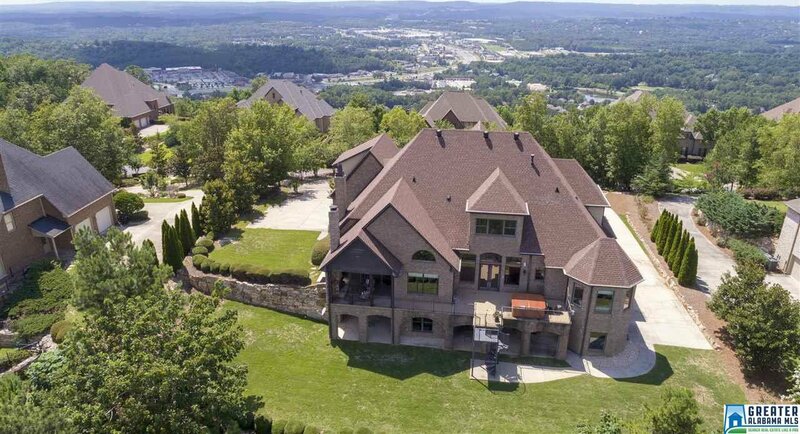 This executive home is designed to capture a BREATHTAKING view from EVERY room! 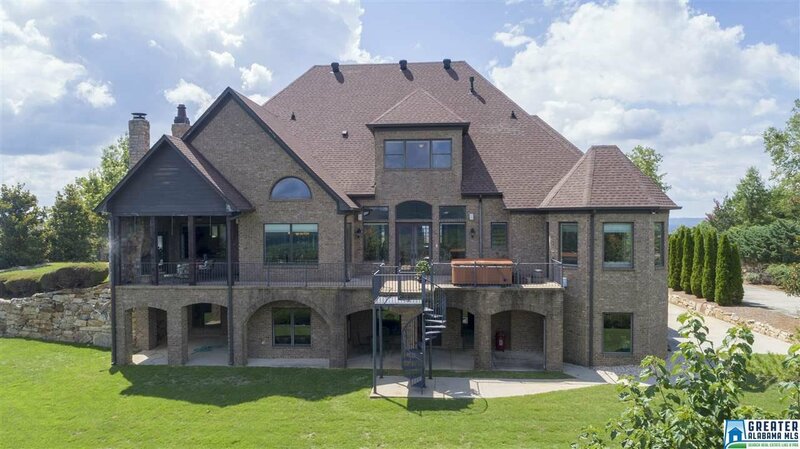 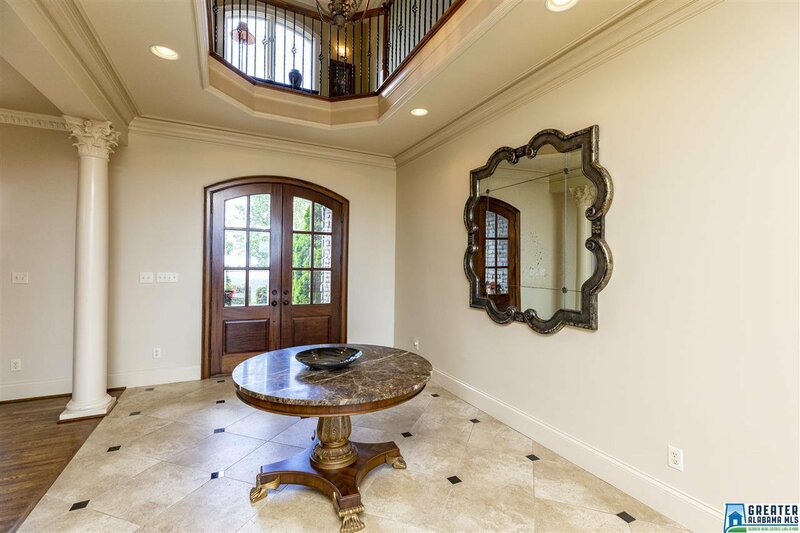 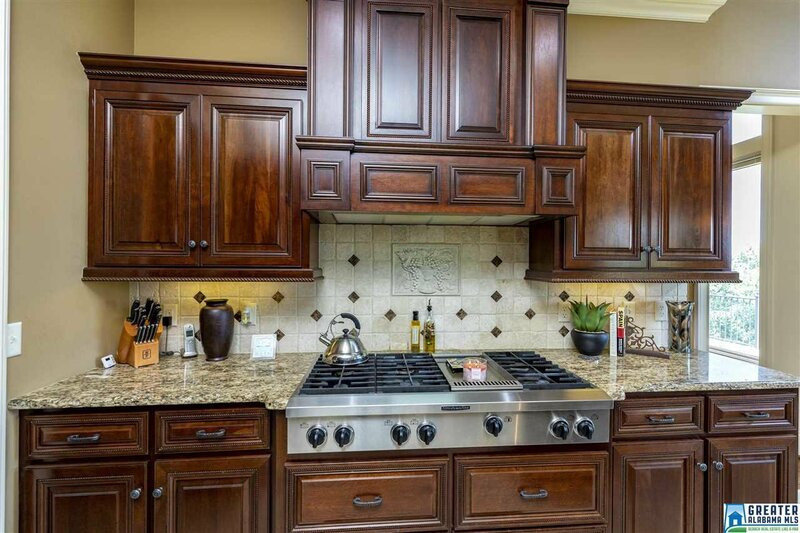 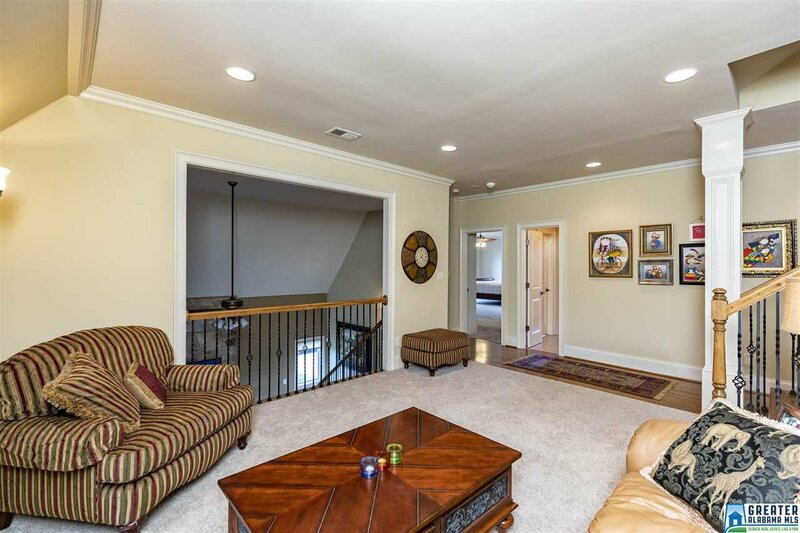 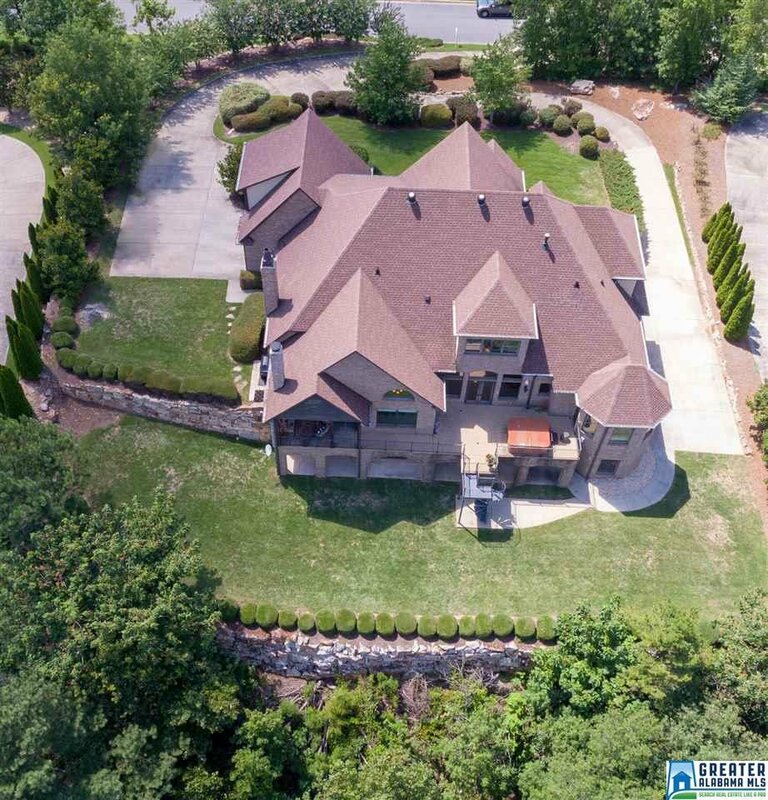 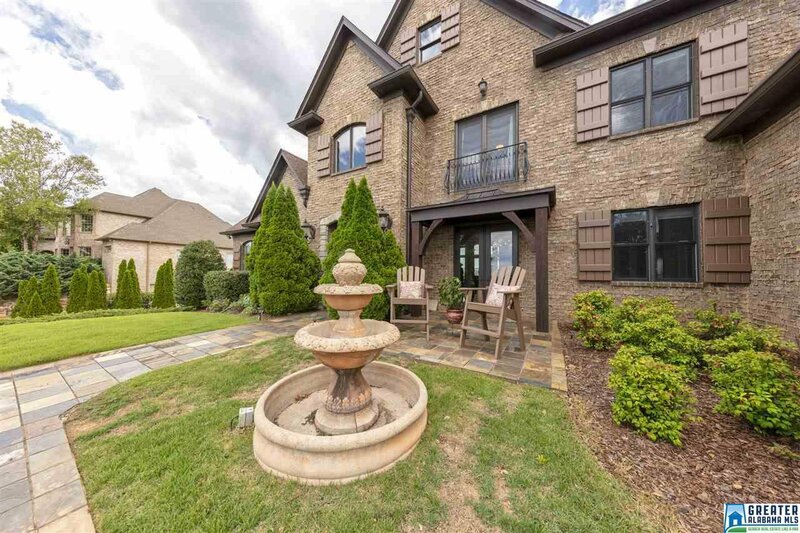 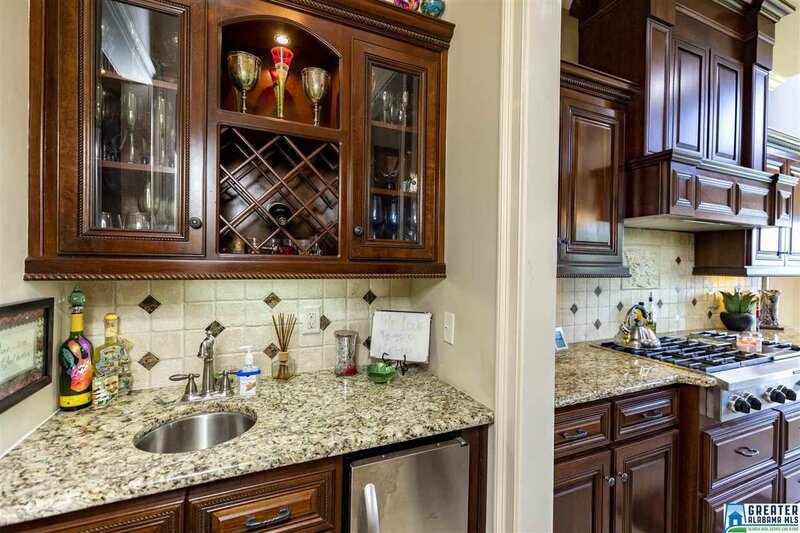 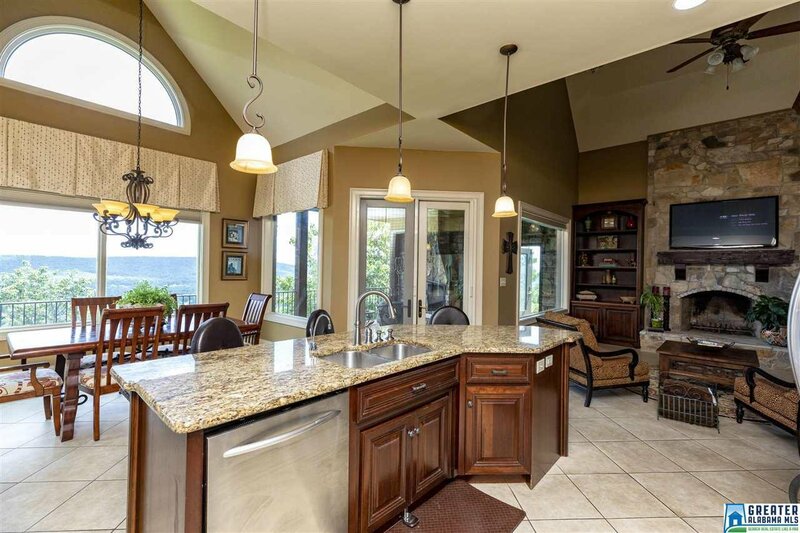 GREAT for entertaining, it is complete with large open living spaces thru out! 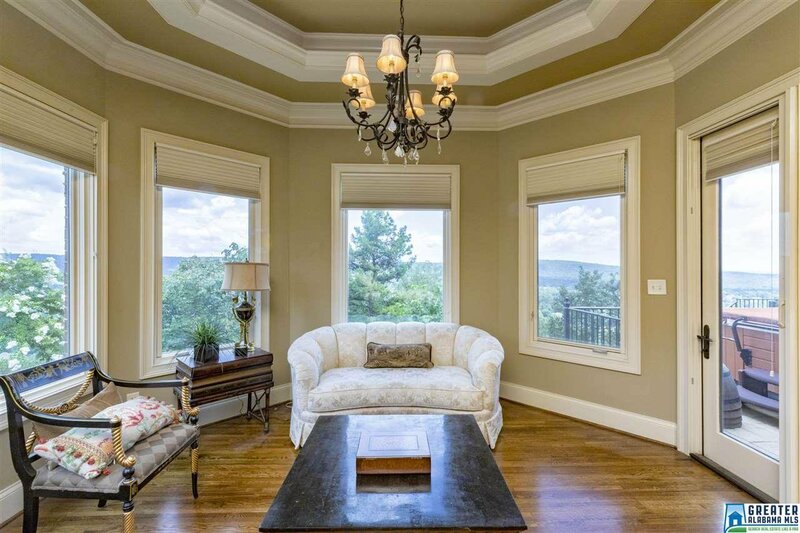 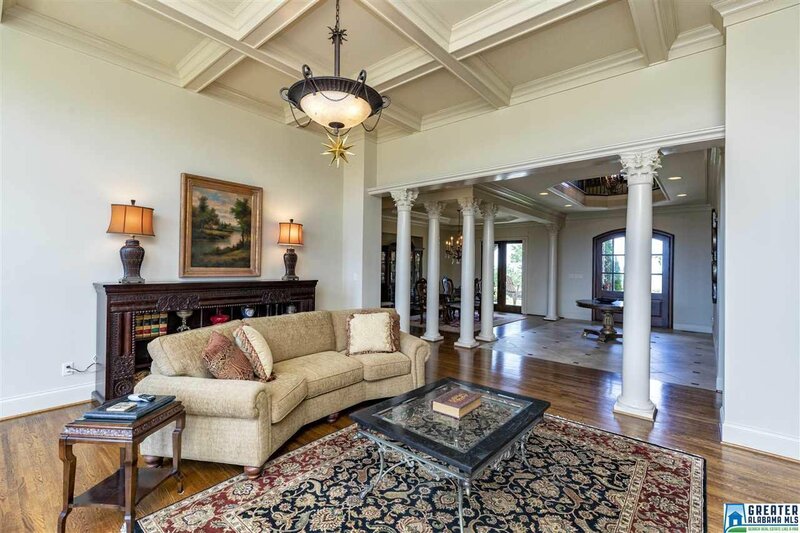 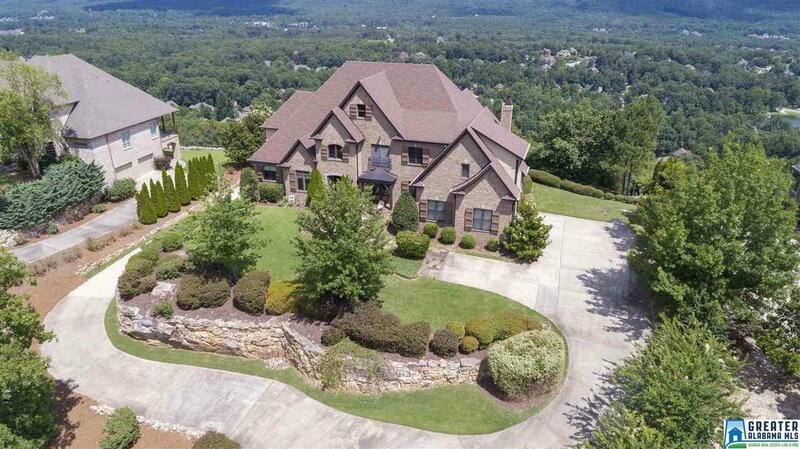 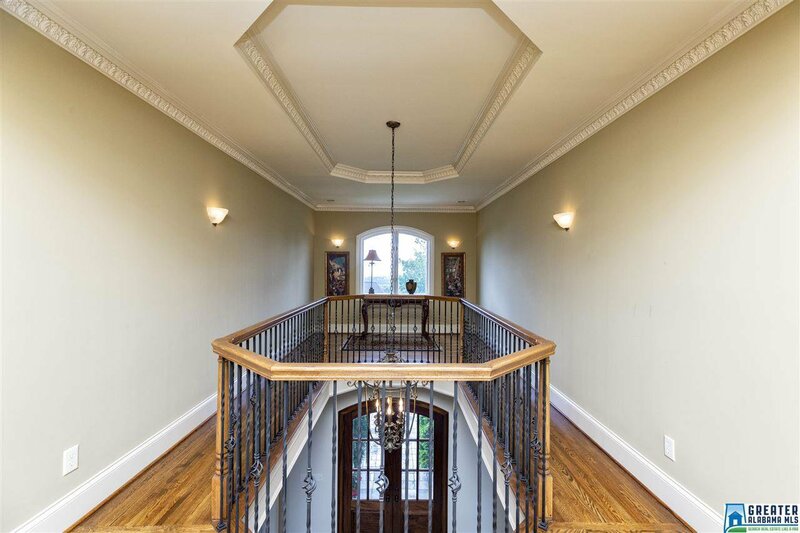 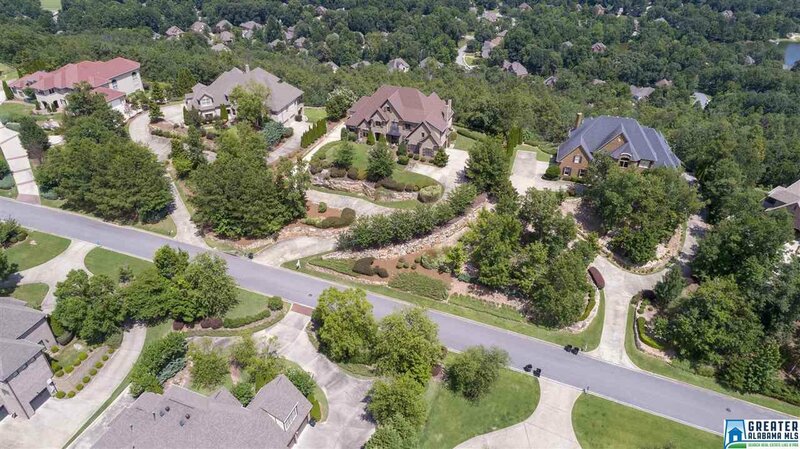 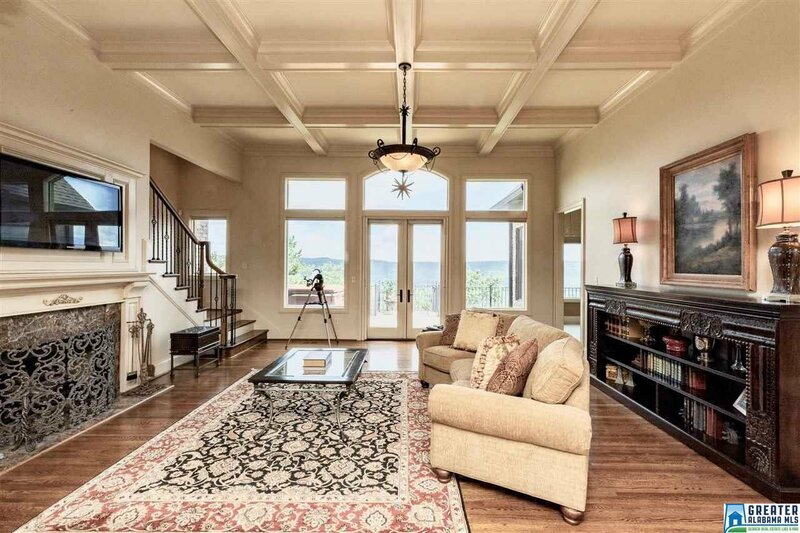 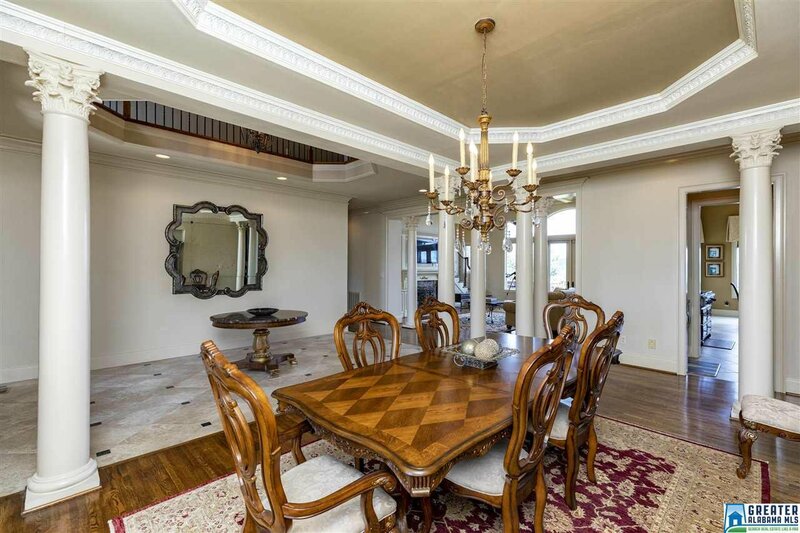 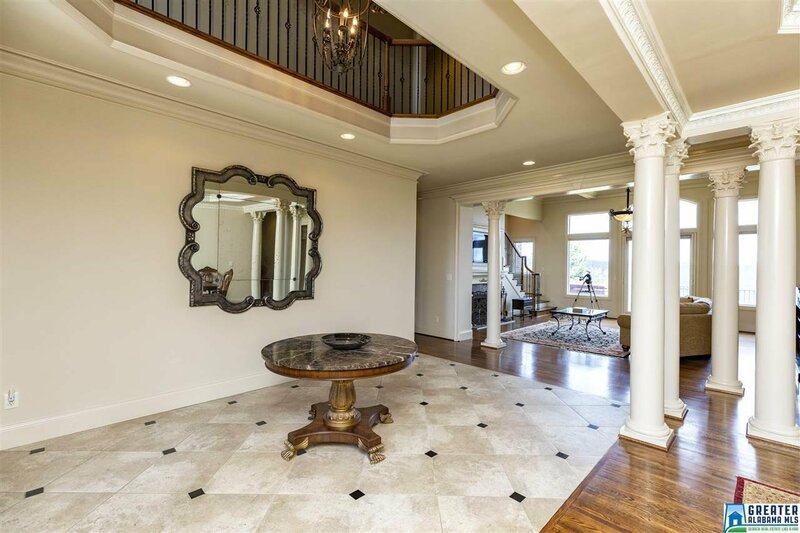 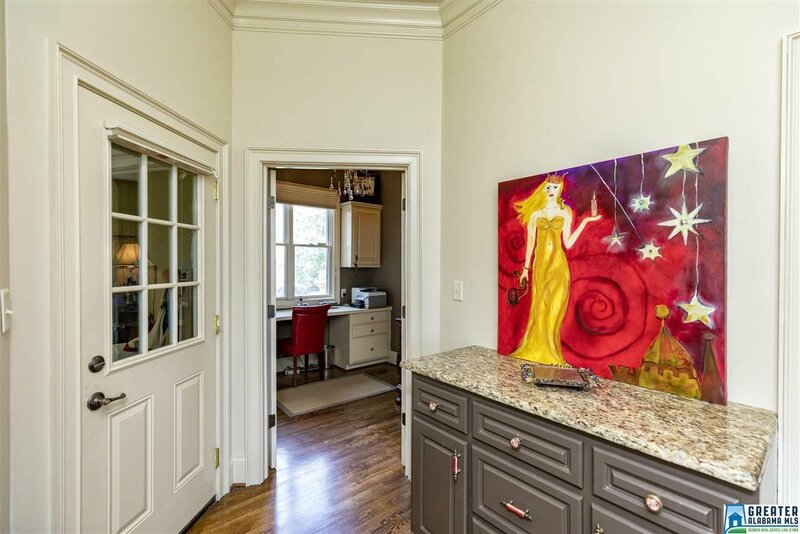 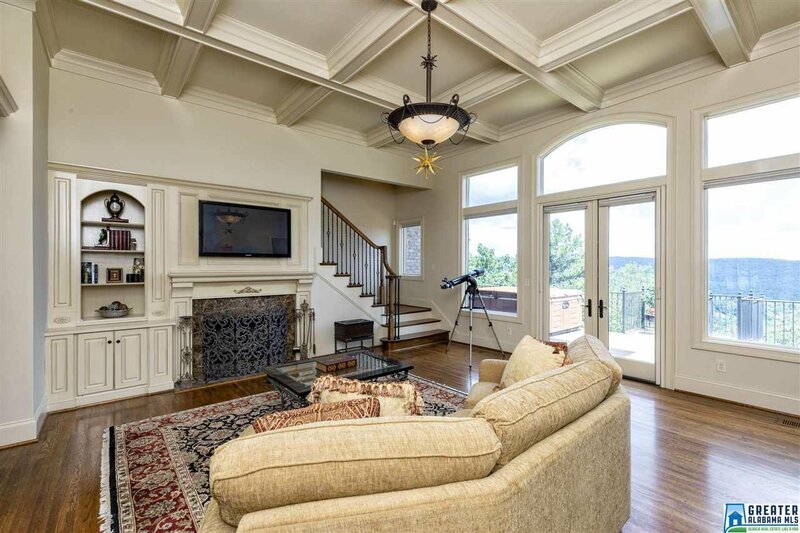 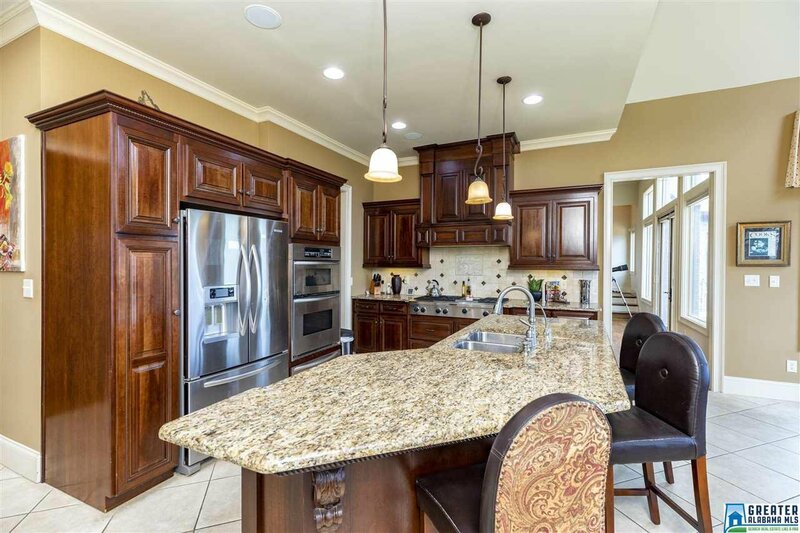 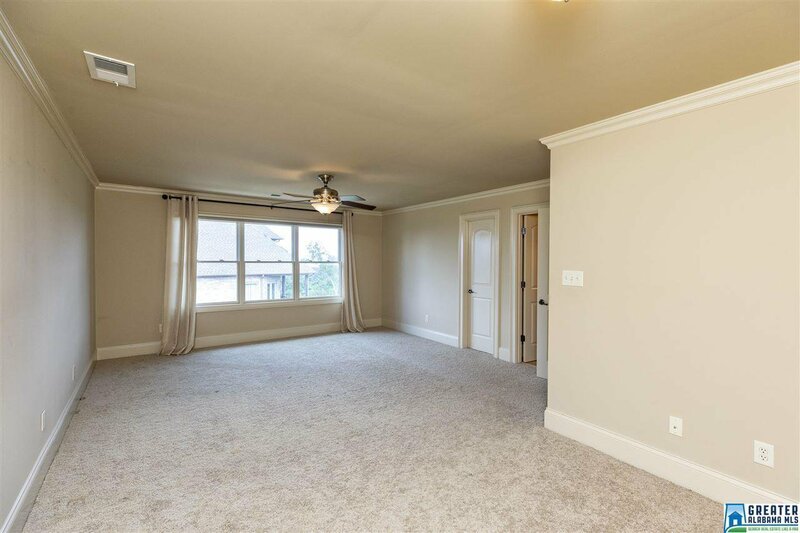 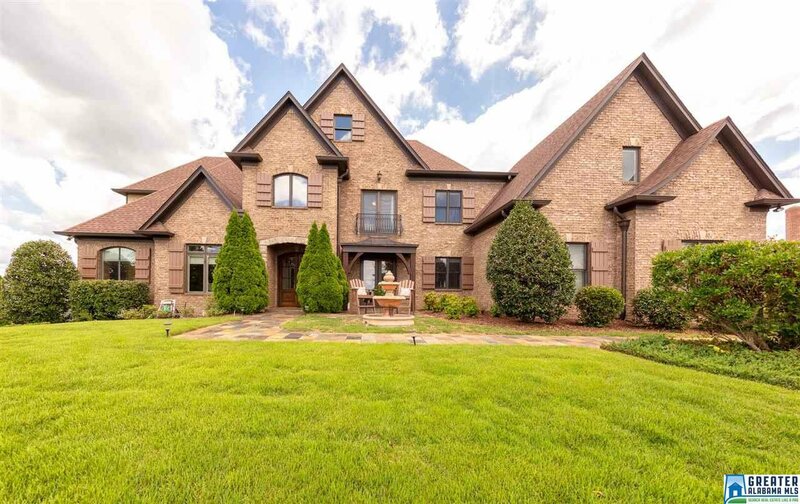 Living rm with coffered ceiling, formal dining rm that leads to a cozy patio, fully equipped gourmet kitchen includes large island, walk-in pantry, butler's pantry & is adjoined by a handsome hearth room with 20ft+- ceiling & large stone fireplace. 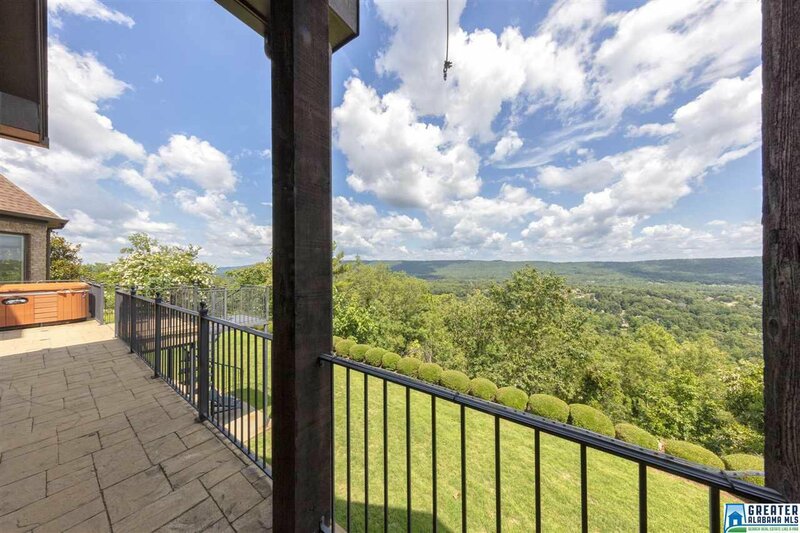 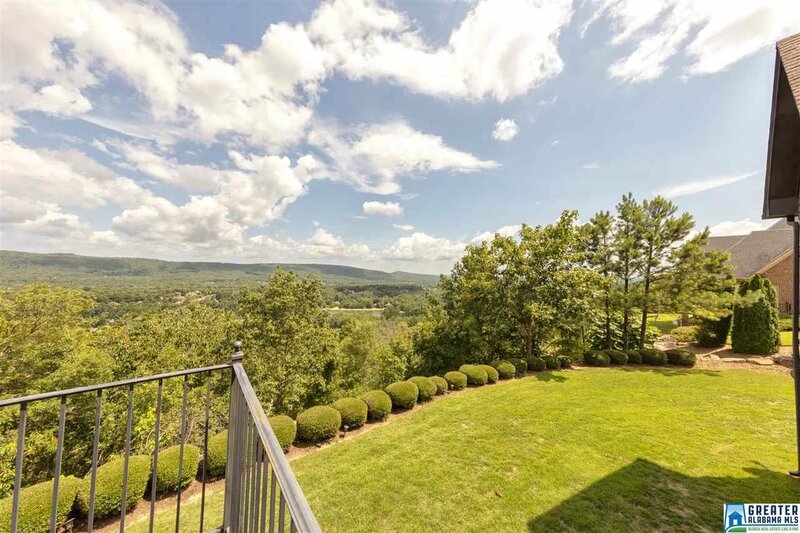 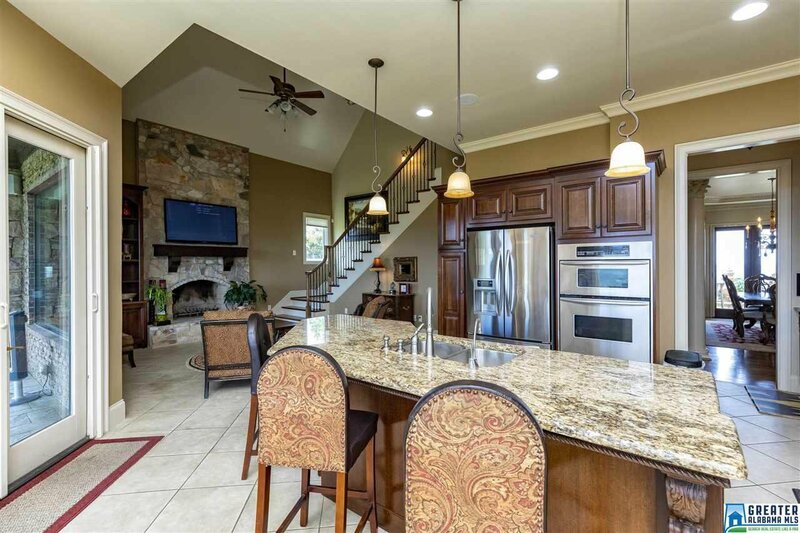 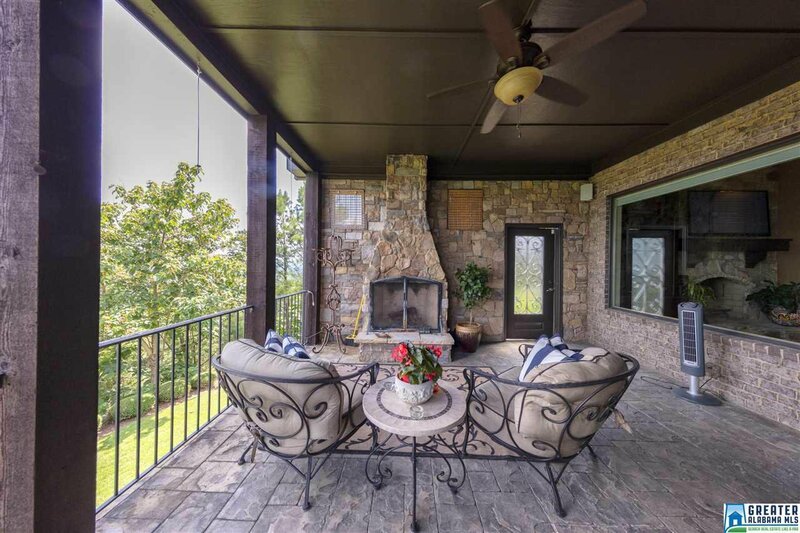 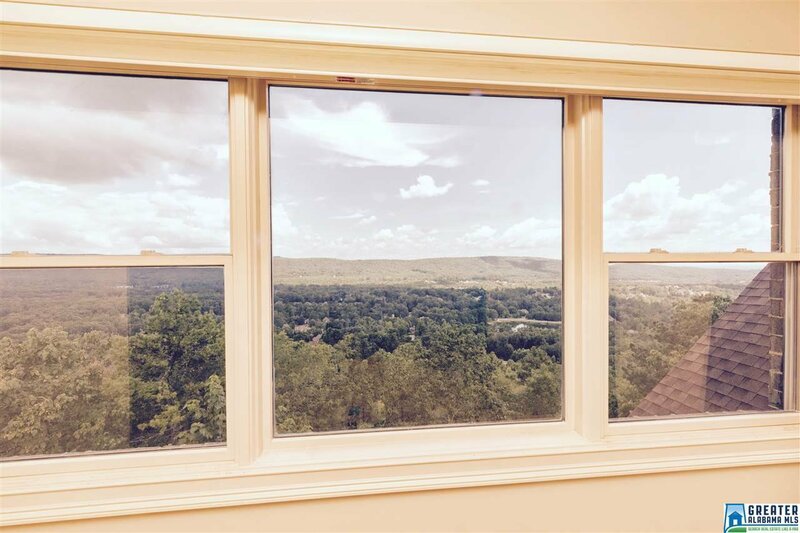 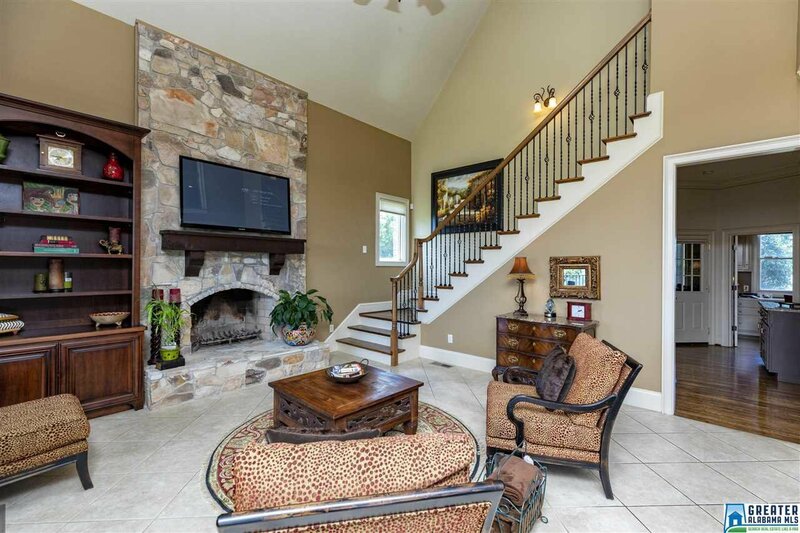 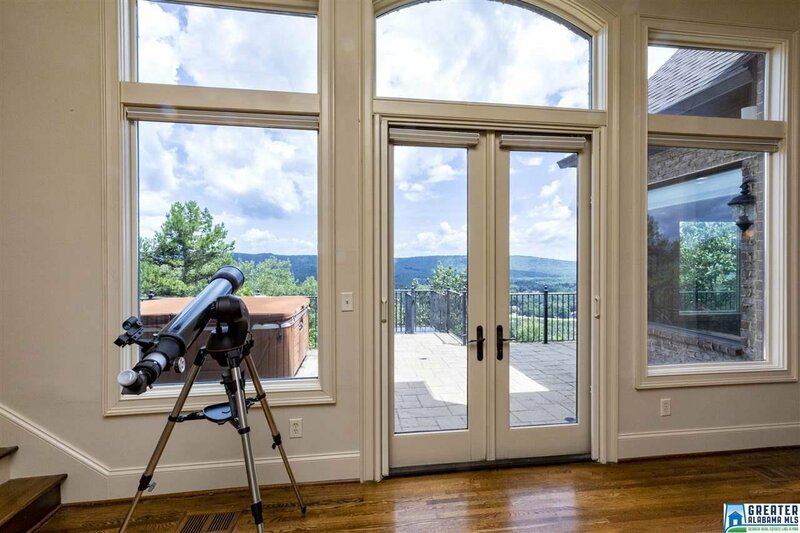 Located off the kitchen is a covered outdoor living area with superb view & stone fireplace. 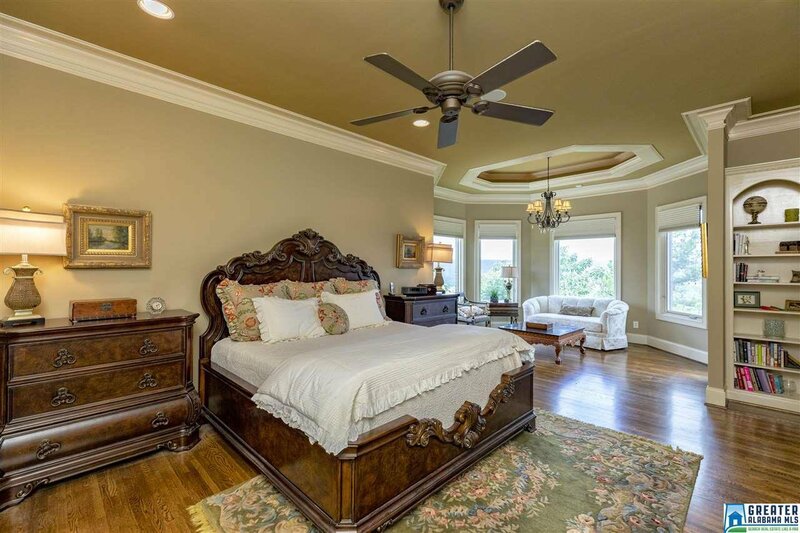 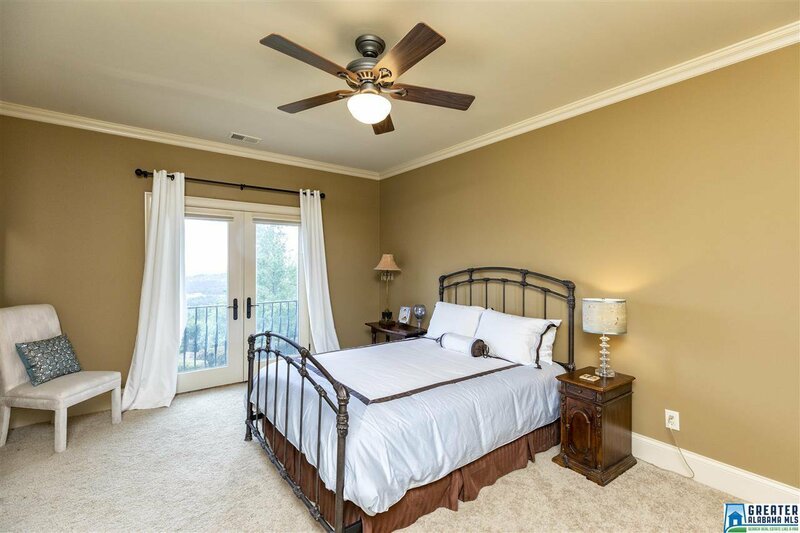 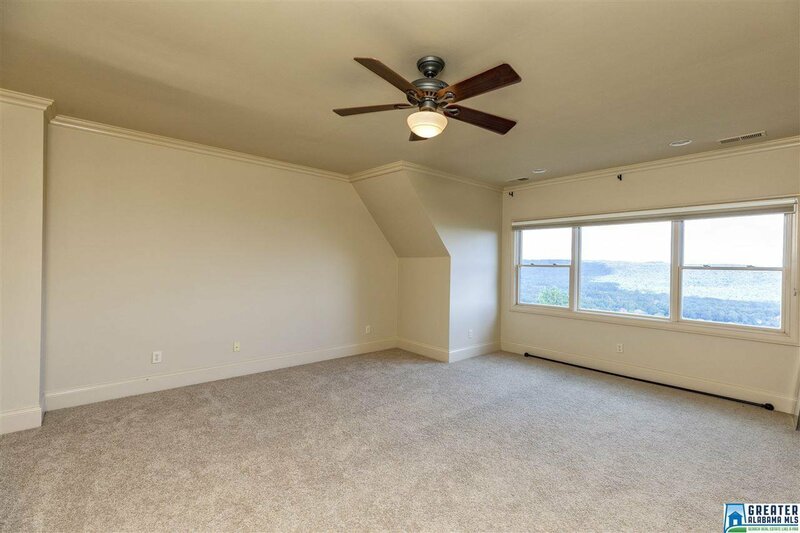 Master bdrm features sitting area that leads to a balcony that stretches across the back of the home. 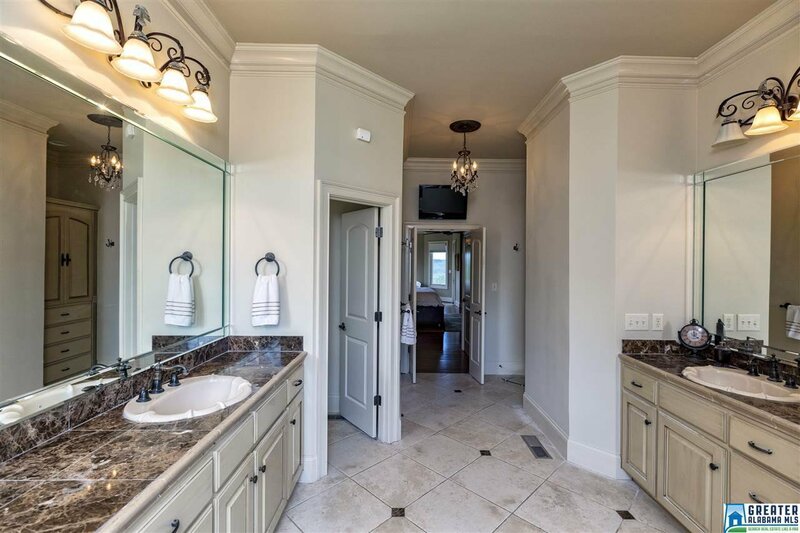 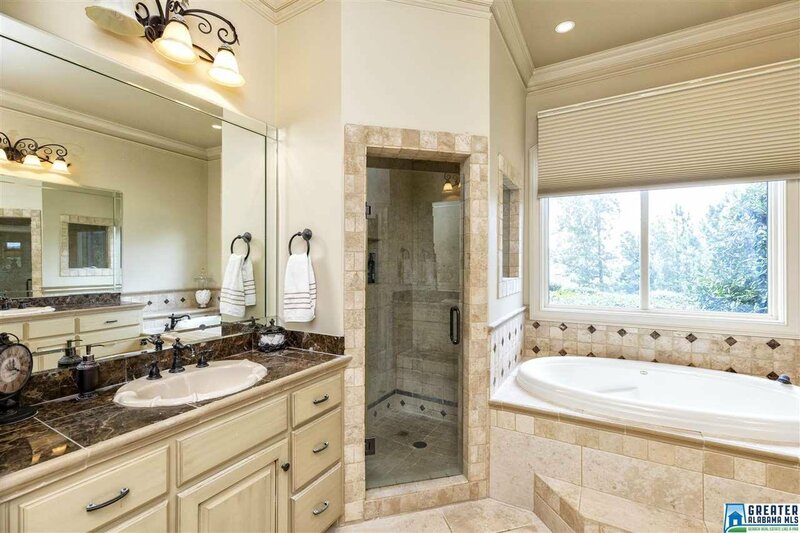 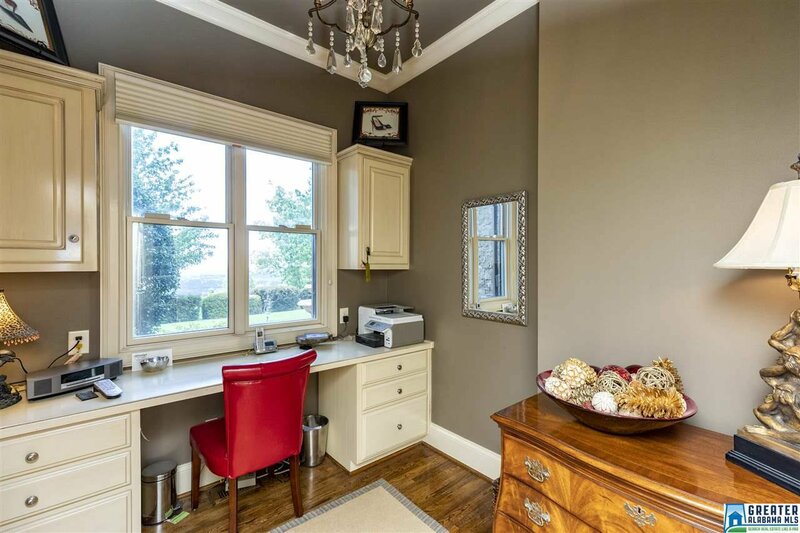 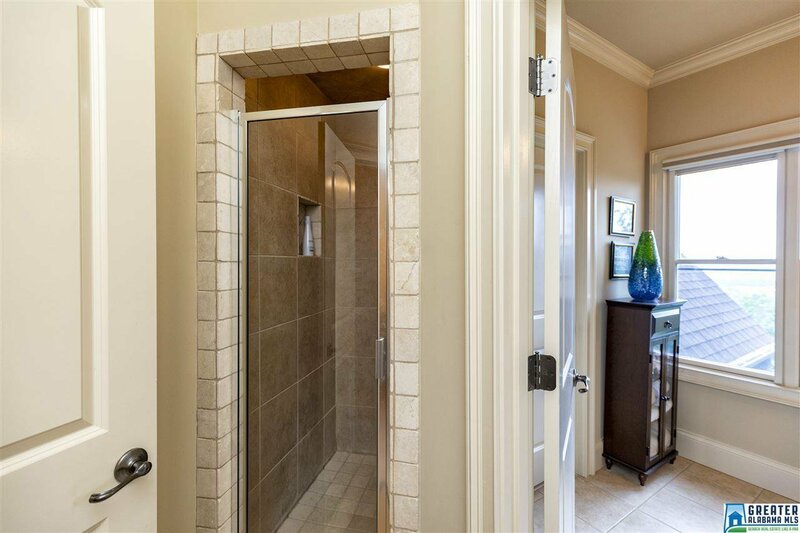 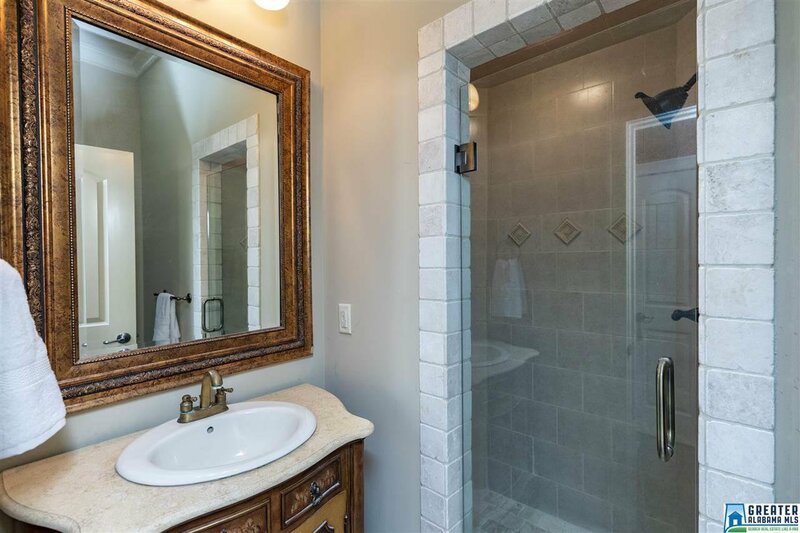 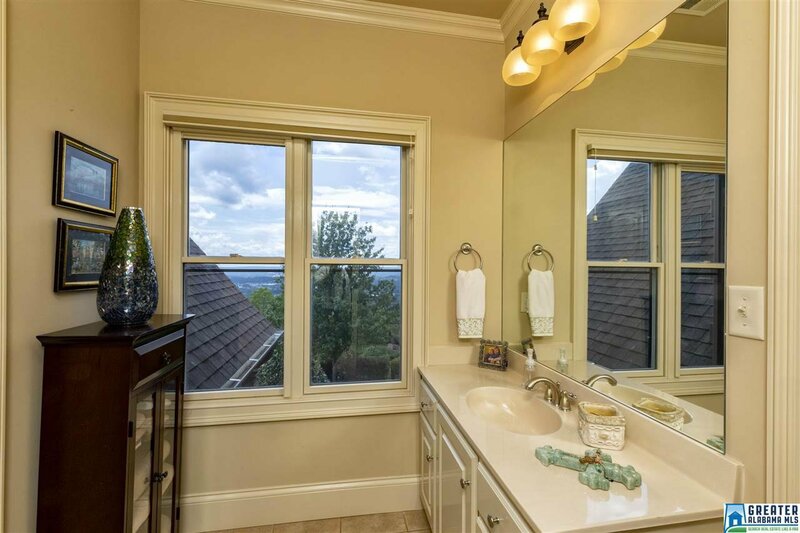 Master bath has jetted tub, separate shower, vanities & closets. 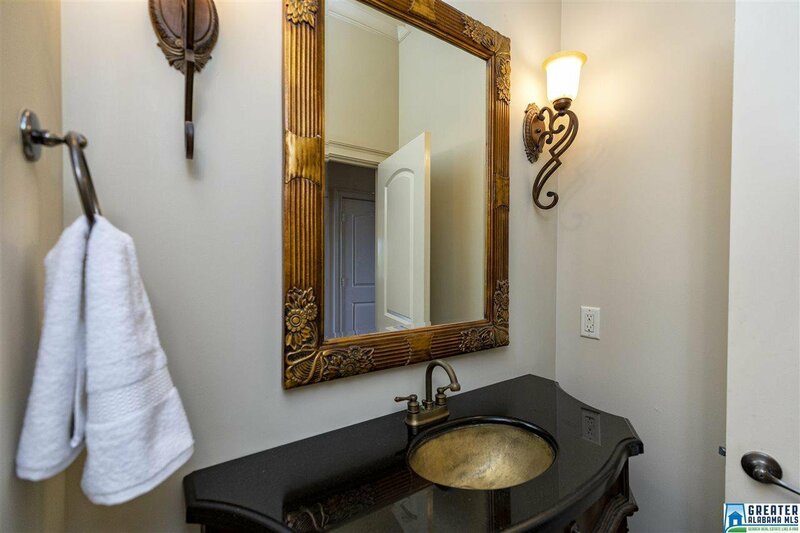 In addition, the main level offers a 2nd. 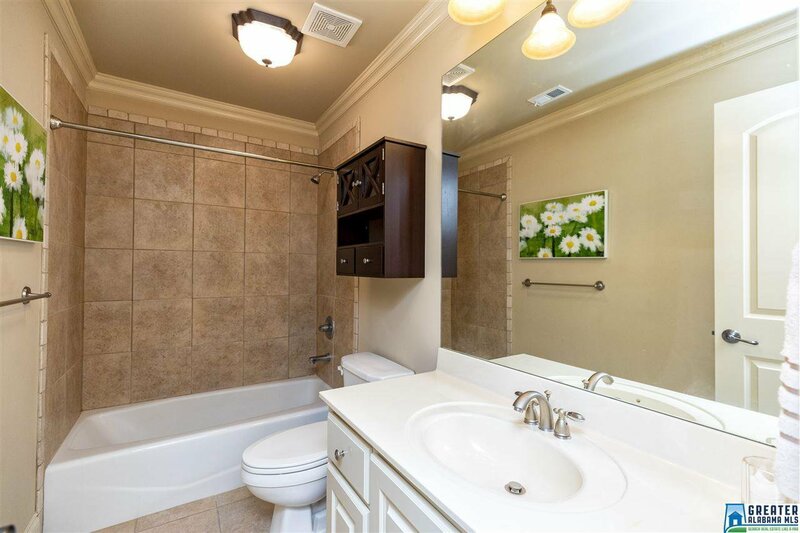 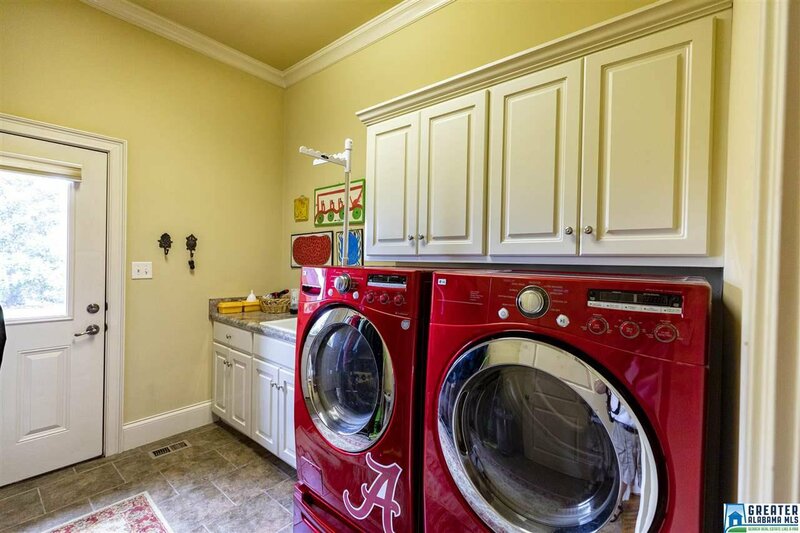 bedroom & private bath, office, powder rm & LARGE laundry rm. 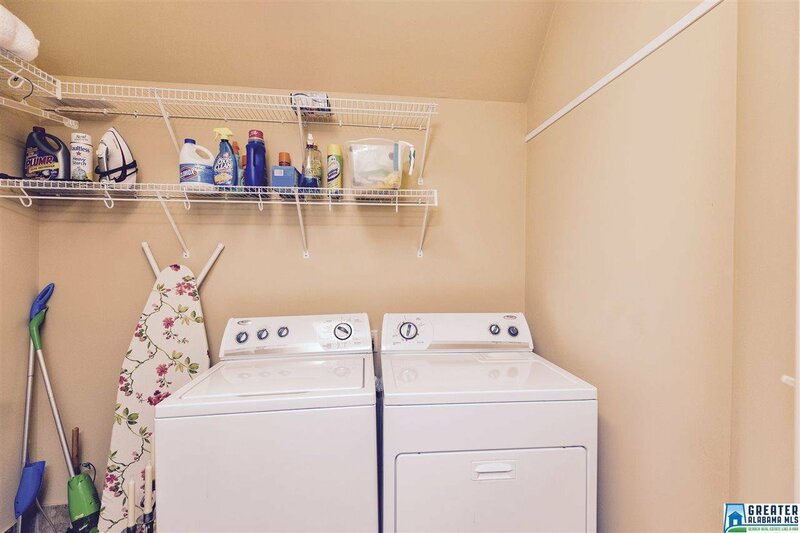 2nd floor has 3 spacious bdrms 2 baths, laundry rm, loft & bonus rm! 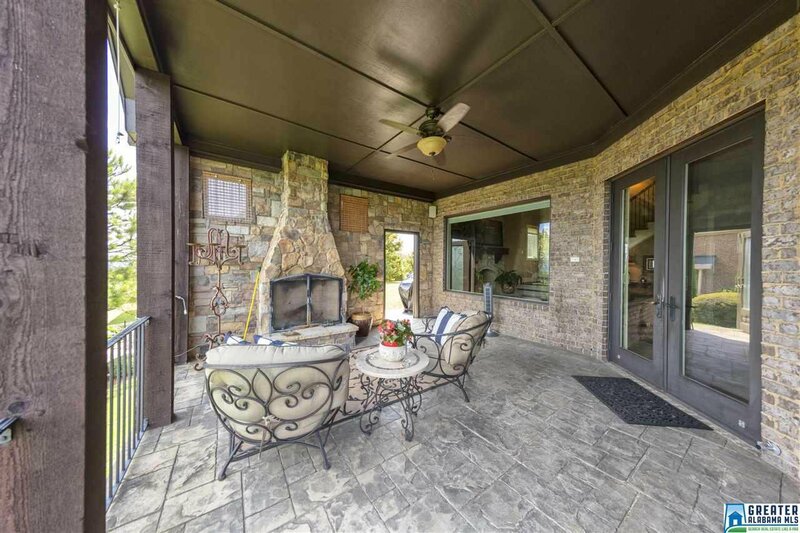 The daylight bsmt with it's covered patio, has 3,276 square feet just waiting to be finished! 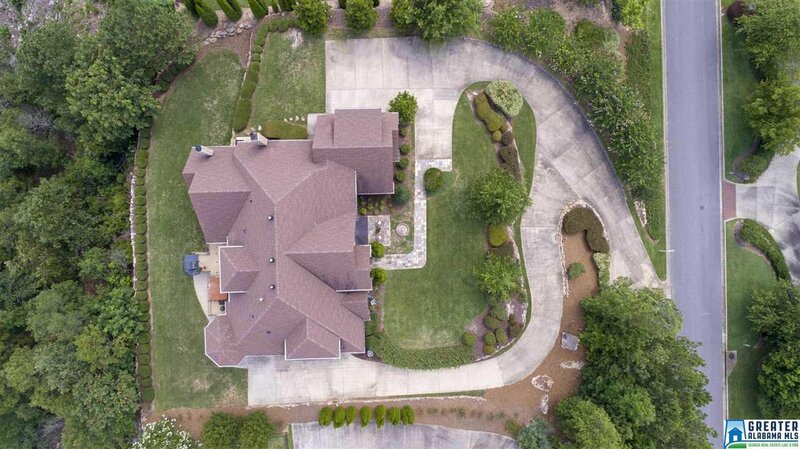 Beautifully manicured front and rear lawn, private setting! 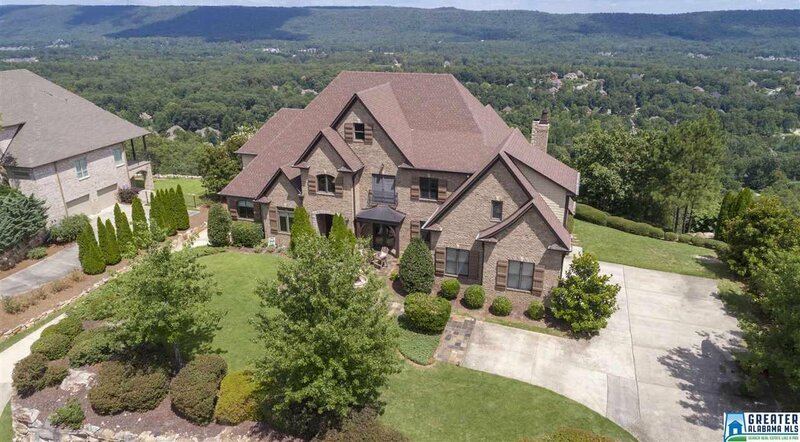 Listing courtesy of ARC Realty. 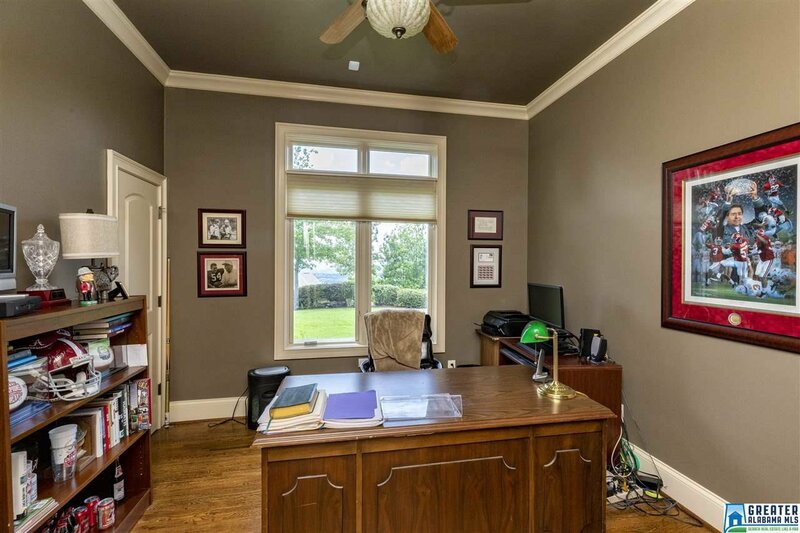 Selling Office: ARC Realty.